If you have ever run in an organized running event, you will notice there are typically company logos plastered across the back of your commemorative event t-shirt. Although most consider this to just be a way for a company to slap their logo on an event, there is much more behind-the-scene details that play into running event sponsorship. So, with that in mind, I thought I would dive into what race sponsorship contributes to both runners as well as businesses and the impact that can be made in Reno’s “Biggest Little” community. Safety: All of the road closures, traffic enforcement, water and first aid stations, and on-site medical personnel are not free. However, these are some of the most crucial components of a running event. There may be a race fee that you pay to participate, but it certainly doesn’t cover all of the costs for these essential items. Hence, sponsors are the “sugar daddies” of running events and what help make all of these things possible. Without sponsors, there probably wouldn’t be any runner safety, and ultimately, no race to run. Exposure: If you like the free food samples you get when walking the aisles at Costco, you’re going to like a running event. Well, I guess it’s not that simple, but sponsors help runners get a taste of the products they are offering. Providing free samples at the event expo, as part of a runner’s race packet, or even at the finish line is a quick way for runners to know what a company is about. Take Nature’s Bakery for example, I didn’t know who they were until I saw them offering out samples of fig bars at the Downtown River Run. But now I’m hooked. Fun: The contributions received by sponsors effectively allows for the resources to run a well-organized event. You don’t realize how much you appreciate an event is that is well-organized, on time, and properly planned until you’ve had the unbearable experience of participating in an event that isn’t. Having only one porta-potty for a 1,000 runners, having a delayed start after you’ve already warmed up, or getting an incorrectly posted race time are just a few examples that make runners never come back. All of these things can be effectively eliminated with the proper resources that sponsors provide and, as a result, providing runners with a FUN race. Return: By promoting your business, you’re increasing potential for future returns. 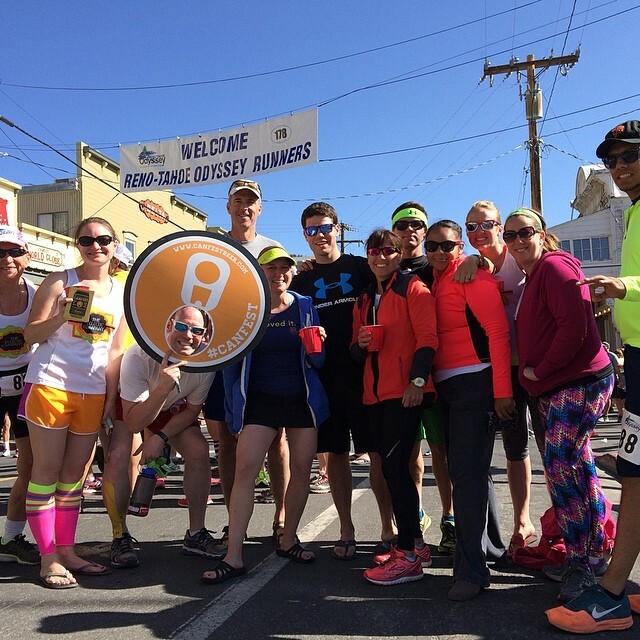 The running community is big in the Reno area and with 1,000’s of runners participating in most events, it’s easy to reach a lot of potential customers at one time. Reputation: When considering reach and promotion of your company, especially in a booming startup community such as Reno, you should be looking to increase your business in return for the exposure that the running event provides you. However, you’re also participating in the experience that runners are getting. Therefore, sponsoring well-organized events such as the Downtown River Run or the Leprechaun Race, help to associate your company brand with a positive experience. Runners by default will think of your company in the same positive manner they do with the event they participate in, which boosts company reputation. 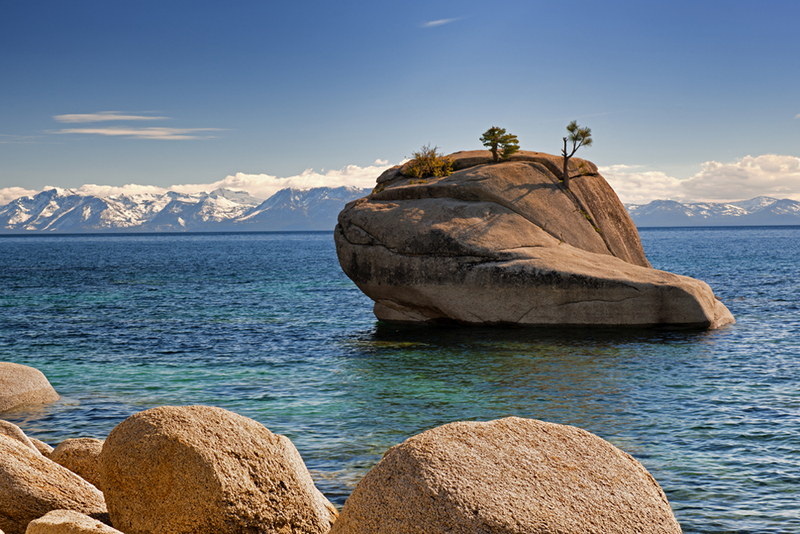 The Reno and Lake Tahoe area is widely beginning to be considered a mecca for new businesses and growth. 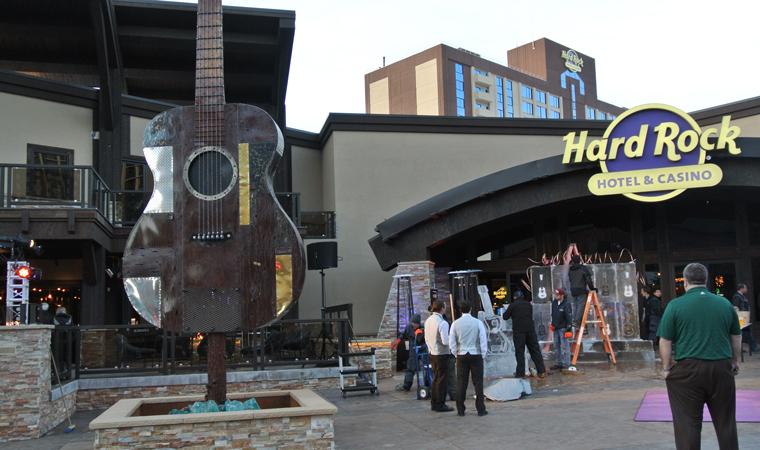 The area has long been known for its beauty with the outdoor activities and fitness opportunities it provides; therefore, bridging the gap between the area’s businesses and the fitness community seems advantageous in many respects. If you’re a new business owner in the area, I strongly suggest considering sponsorship of a running event as part of your marketing plan. 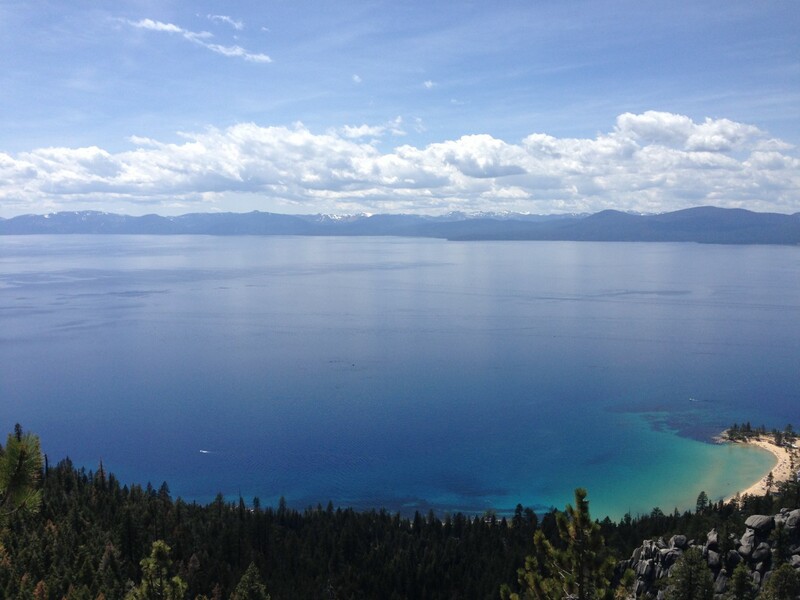 RunningLake Tahoe, Race178, Reno, Running, Sponsorship, Why? I know I’ve commented on this relay race before in some of my earlier posts, so I figure I might give a quick recap on how awesome, exciting, and fun it is and why you should do it. 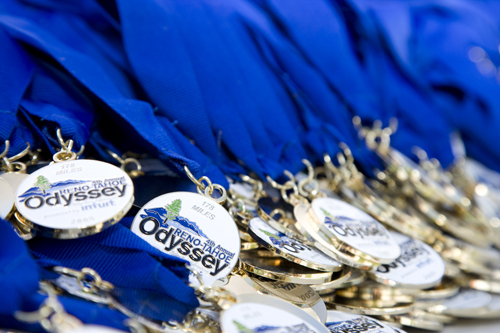 First off, The Reno Tahoe Odyssey (RTO) is a relay run on a 178 mile course around the Reno-Tahoe region. It is the product of and premier running event of Race178, a local professional race production company headquartered in Reno, NV that was founded by Eric Lerude in 2005 during the inaugural RTO. Since then, it has evolved to produce a variety of races throughout the Reno area and has successfully turned the RTO into one of the premier running events in Northern Nevada & California. The structure of the relay typically consists of 12 runners running 3 legs each for a total of 36 segments in the 178 mile course. Teams can and do have less than 12 runners, as I’ve witnessed both Juan De Oliva, a solo runner, and Charlie & Daniel Anderson, a team of two brothers, complete the course. The course is pretty challenging just running 3 legs with the typical 12 runner structure, so witnessing and (in some parts) running by these guys was pretty amazing. The course begins at Wingfield Park, an island park in the middle of the Truckee river in downtown Reno, which is also home to Reno’s Whitewater Park. 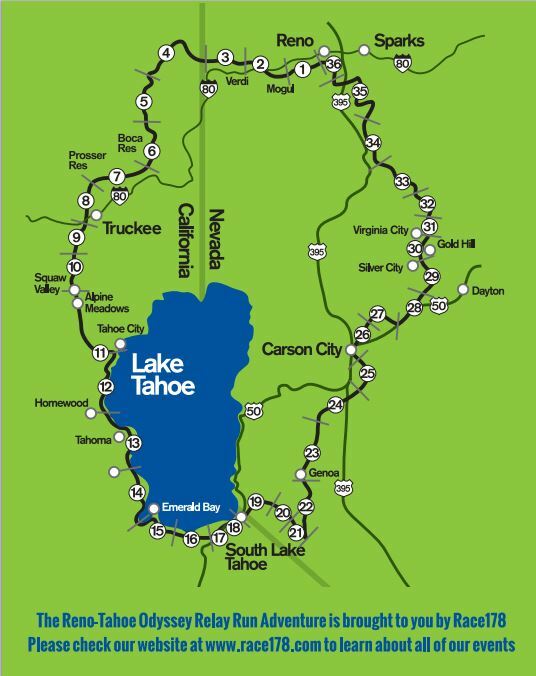 The loop course travels along the Truckee River towards Verdi and Truckee, making its way to the West shore of Lake Tahoe. 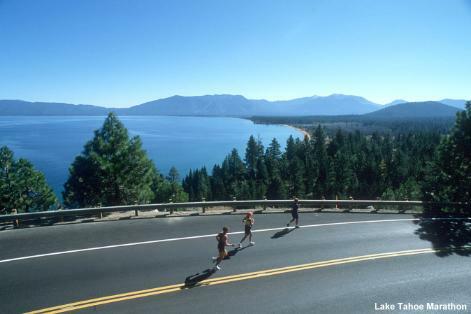 Runners then travel around the lake and down through part of the Carson City Valley, through the State’s capitol and historic Viriginia City back down into Reno. The end of the course comes back through downtown Reno with a final finish in Reno’s Idlewild park for a post-race festival. The race spans two days given the distance traveled and by the end of the race, a beer at the Finish Line Festival couldn’t sound much better. There are also tons of food trucks, entertainment, and people to cheer you on at the festival, so the last push towards the finish line with your whole team feels even better. The main premise of this run is to have fun. From personal experience, most runners are not there to be absolutely competitive but to have a blast with friends, family, or co-workers. Prizes are even offered to teams with the most spirit, best costumes, best team name, and best van decorations, among others. This type of attitude is encouraged throughout the course with themed parties at exchange points and a bunch of other celebration shenanigans along the way. Teams of all ages, backgrounds, and locations participate in the relay and you can sort of feel the excitement from everyone while you’re there. Costumes and team themes are encouraged, so be prepared for a little bit of craziness and definitely some laughs. I’ve had the pleasure of running with Eric Lerude in the past and you can tell he is really passionate about hosting each event produced by Race178. It is even more noticeable in the way each run is organized, promoted, and run. 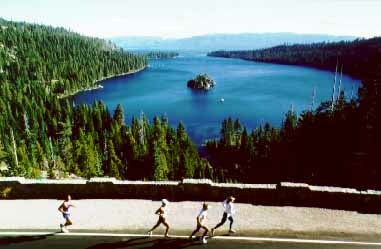 Therefore, I would highly encourage running this premier event that is offered in Reno and Lake Tahoe. The 2015 relay is sadly already sold out since registration fills up fast each year, but you can still come down and support the runners on May 29-30, 2015 or even sign up as a volunteer. 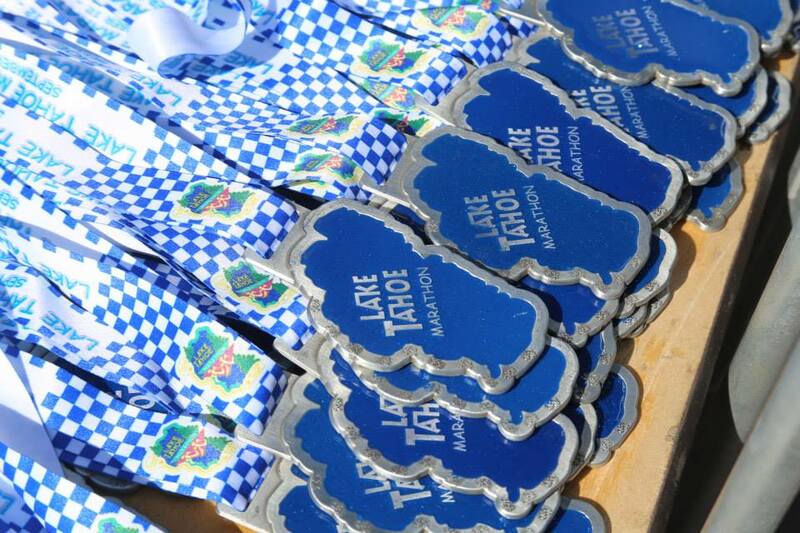 Click here for volunteer sign ups or just cheer on some runners! 1. Motivation: This may be true for others too, but if I am signed up for a run that I know is a few weeks down the road, I’m going to make sure I run so I’m ready for it. If I’m not signed up for a run, even if it is just a 5k, I will let myself slack off and get out of shape. I also don’t want to be that guy out there running who looks like he just hopped off the couch to run the race and needs someone to carry him to get water at the finish line. 2. Fat: You’re going to lose it, which is typically a good thing. Going hand in hand with the motivation deal is losing weight. If I’m running constantly, I’m losing any unwanted pounds and overall, that just makes me a happy guy. I also get to eat more and not feel guilty. 3. Friends: Believe it or not, you can meet a ton of cool people when you go out and run a race. 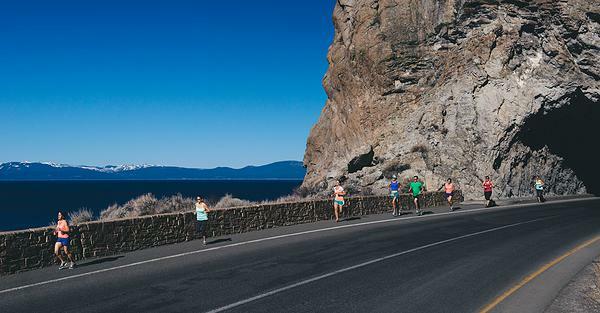 Everyone is out there doing the same run at the same time, and probably for some of the same reasons you are. Most people at an event don’t care if you just started running or have been running your whole life, therefore you’re going to walk away with some type of encouragement, because that’s what it’s all about. Whether it’s a high five or a slap on the booty, it just feels good. If you want to get some really good friends, run a relay. Nothing makes you get to know a person better than being stuck in a cramped van, sweaty, tired, and smelly. I’ve met tons of people the day of a relay event and walked away knowing more about them than I probably would have ever cared to. Running makes friends, relays make good friends. Give it a try. 4. 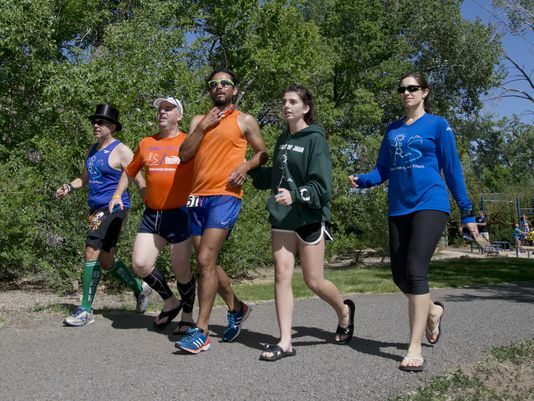 Swag: When you participate in a running event, you have the opportunity to get some cool s***. I probably have TOO many running shirts for each of the races I’ve done, but I still get giddy to see what new one they’re going to give out. Sometimes, even now, I run a race just for the simple reason that I know I’m going to get some good FREE stuff at the race expo the day before. Even more so if I’m looking to add to my collection of running medals. This next weekend, I’m stoked for the Leprechaun Race in Midtown Reno because it’s an amazing 5k run, but I’m even more excited for the awesome Pilsner glass I will get when I beat the Leprechaun. So the point here is, running swag is cool, it’s better when it’s free, and the best if you can poor beer into it. 5. Fundraising: You have the chance to support a worthy cause when you sign up for a running event. Whether you’re participating in the Susan G. Komen Race for the Cure 5k to support breast cancer or the Spring Forward for Autism 5k to support autism research, you know you’re out there helping a cause. 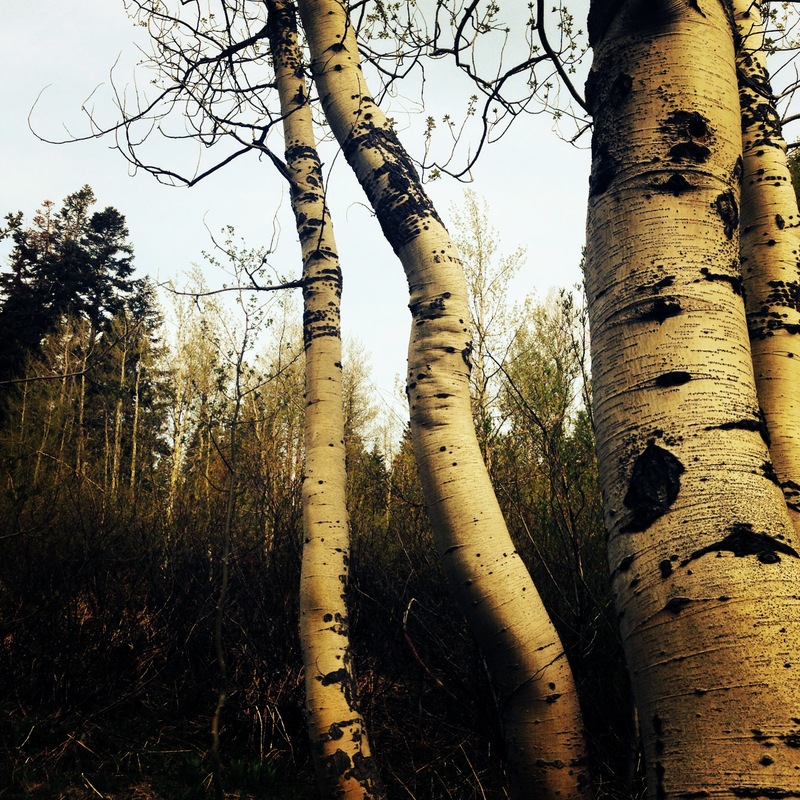 So you’re doing something for yourself while doing something for others…. double bonus if you ask me. 6. Stress Management: I love running because it gives me some time to think about something else than the normal daily struggles of life. I tend to zone out when I’m overwhelmed anyway, so running is a good technique for me. If I’m signed up for a race, it’s even better because I have a goal to work for other than the usual stuff I have to deal with. These are just some of the reasons I participate in running events, but it’s definitely unique for everyone. Feel free to comment and share yours too. If running has, or ever will, become part of your life, understanding what it is that makes it so special is definitely important. I get a lot out of running, whether it is from just staying active or just having the peace of mind that comes with being alone with my thoughts and removed from all of life’s normal problems. Running, in a sense, has always been very personal for me and provides a great deal of energy and satisfaction. 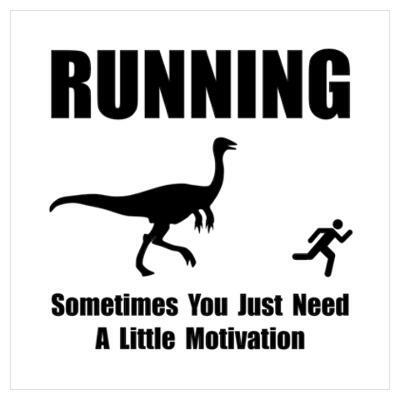 Recently dawning on me, though, is how I can relate to others through running. The ability to relate to other people that share a similar interest in running and being able to share experiences adds more excitement and ultimately a lot more meaning. For me, it comes down to the simple fact that it’s much nicer to share a beer with a group of people that are just as tired and sweaty as you are after a long run. 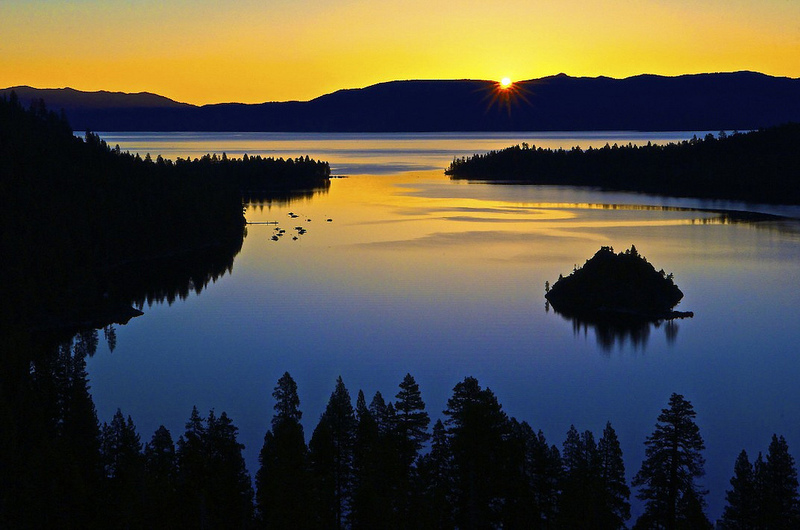 Fortunately, growing up in the Reno and Lake Tahoe area I’m lucky that there are a ton of events and organizations that inspire running comradery and help share resources to make running an experience for everyone to enjoy. 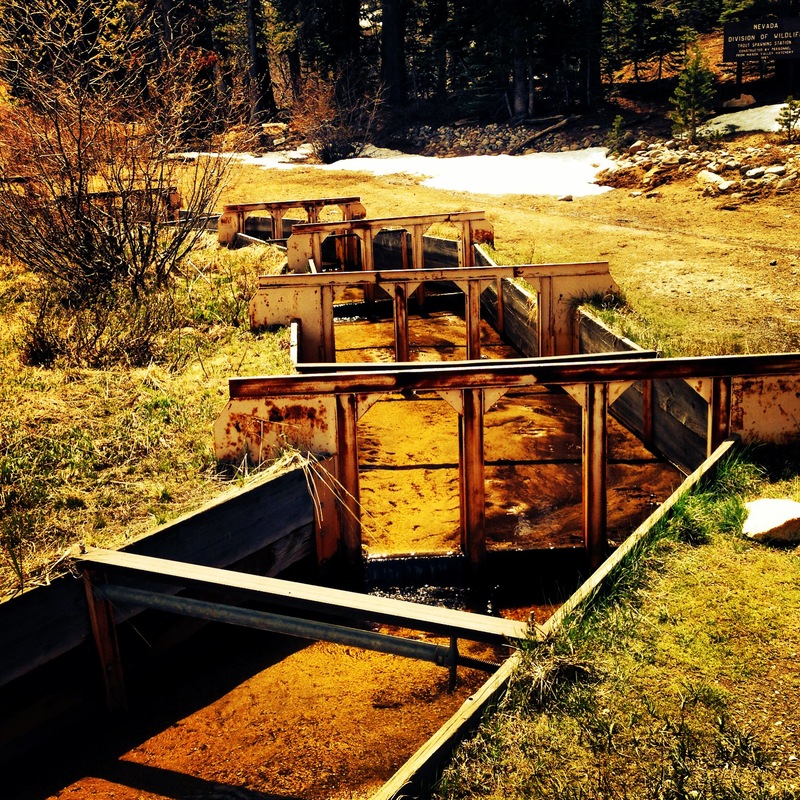 There are training groups like NSET (Northern Sierra Endurance Training) Reno Running and Fitness, and Silver State Striders that help build personalized fitness coaching programs. 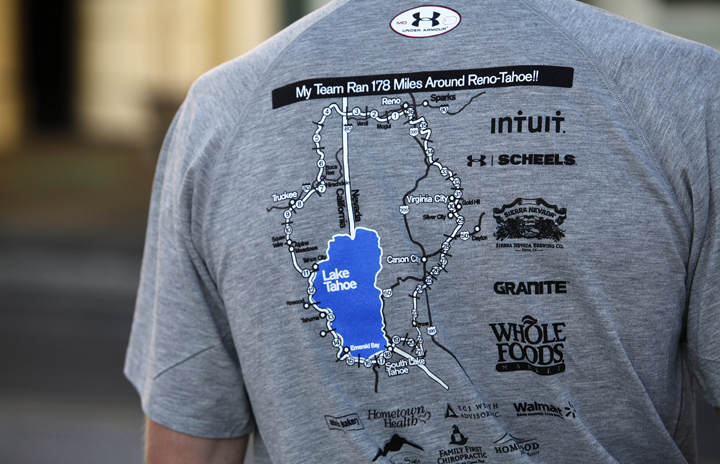 Then there are organizations that coordinate running events throughout the region such as Race178, which organizes the Reno Tahoe Odyssey, and Reno 5000 which hosts there annual Running Series including the Downtown River Run. Knowing that all of these great organizations and events are out there when living or even visiting the area is difficult, which is why I want to be able to promote a place to share running events and stories. 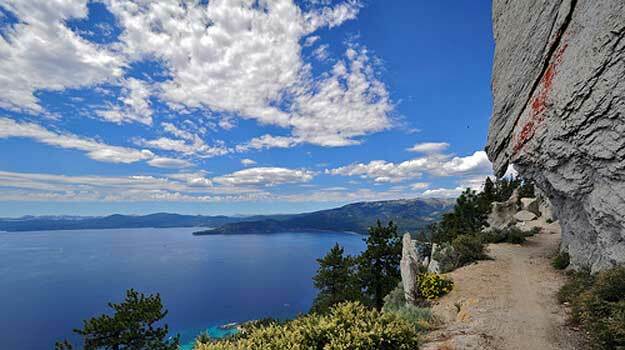 During my short time running, I have tried to participate in pretty much every event in or around the Reno and Lake Tahoe region. Whether it has been a 5k, 10k, half marathon, full marathon, team relay, or fun run, each of the events I have run have been memorable in their own special way. I wouldn’t say I am a running expert by any means, but when it comes to knowing what events are in the Reno/Tahoe area, I certainly have a pretty lengthy resume. I’m also not trying to say that I know EVERYTHING there is to know about running in the area, so I will try and highlight some of my favorites as they come up, but I hope to hear suggestions from anyone that’s interested.